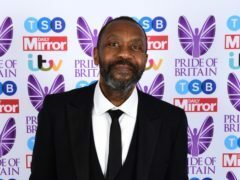 Sir Lenny Henry wants to see paintbrushes in children’s hands instead of knives and says arts clubs can provide a safe space for young people. 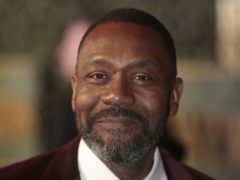 BBC Four will air four new programmes across February celebrating British diversity and voices that are “less known and often unheard”. 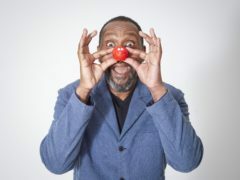 Sir Lenny Henry has no plans to ever quit Comic Relief. 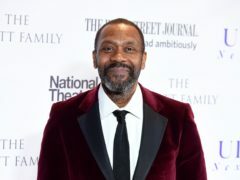 Sir Lenny Henry is among a number of stars backing a new £10 million Government-funded centre aimed at developing virtual reality storytelling in the UK. 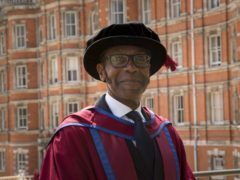 Comedian Sir Lenny Henry has received a PhD in Media Arts from Royal Holloway, University of London, after completing a course that required him to write an original screenplay.